Photos of us by Anni Graham. Sarah’s the name and photography’s the game. I am a fun, creative gal with a lot of passion. I like Jesus, cats, strong coffee, cardigans, my bike, traveling, house plants, and dance parties. I strongly believe in having a good time. I am married to Ryan, the kindest man I know. We love spending time with our daughter, Brooklyn, and cats, Jean Ralphio and Mona Lisa. Ryan and I are goofballs together and will most likely dance at your wedding. We are based in the mid-Atlantic, but we’re travel-happy. Ask us to fly somewhere and it’ll happen. My work can be best described as authentic, heartfelt, and fun. It’s a mix of fine-art and photojournalism. I am fascinated by the idea of capturing a still image of an instant, a visual memory that can be experienced. I cherish the beauty found in a fleeting moment, the happy tear rolling down your cheek to the big belly laughs you share with loved ones. 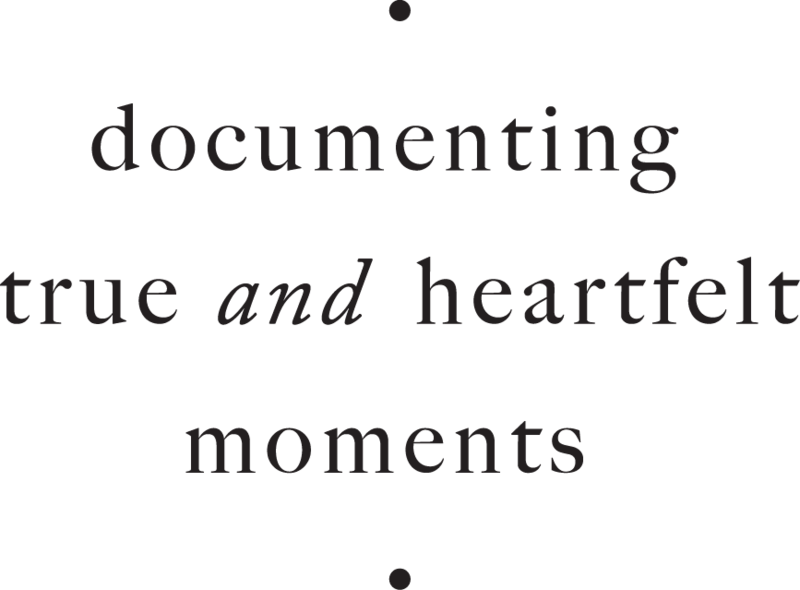 I document real, authentic moments for couples who appreciate adventure and creativity. I believe in creating a series of photos that tell a story. I am privileged to authentically photograph our couples (who turn into friends!) for the moments that mean the most. During the week, Ryan is pursuing his PhD in Epidemiology. On the weekends, he’s an awesome wedding day assistant and second shooter. And he’s my handsome husband 24/7. Ryan has a knack for anticipating significant moments and capturing them well. He will more than likely dance at your wedding while taking amazing party photographs. Ryan enjoys making cocktails and refurbishing bikes. As an additional side hustle, Ryan also uses his data skills to do analytics consulting for small businesses. Nobody can format a data table like Ryan.